We want to thank everybody for making 2013 one of the best Hot Springs Rally ever. We want to especially thank all of our great rally sponsors whose continued support allows us to bring this event back to Hot Springs every year. Highlights from this year’s rally include indoor vendor mall, Friday Pirate Parade through downtown Hot Springs, two poker runs with $250 best hand prize and $2,000 top prize, indoor bike show, field events which included both motorcycle and non-motorcycle events, bingo with prizes, special events for kids, and two concerts. 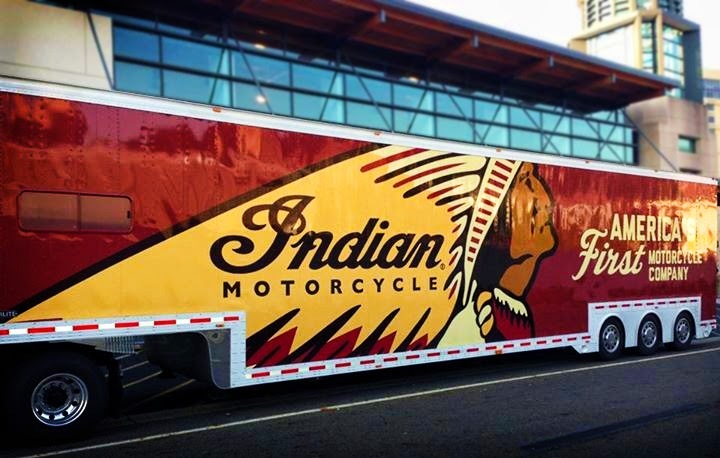 The Indian Motorcycle Company was on hand during the rally offering test rides of their newest models. We sincerely enjoyed having them at the rally this year and hope they will return in 2014! 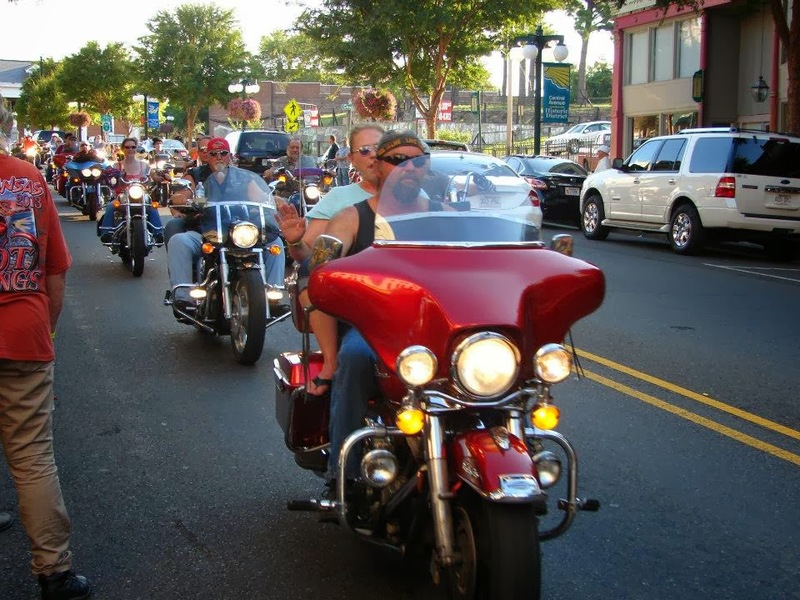 Make plans now to attend the 2014 Hot Springs Rally to be held September 4 – 6. Last year will be a tough act to follow, but we will do our best to continue bringing great events and top rated entertainment to the rally every year. We will be posting updates regarding entertainment to the site as they become available so check back. We hope you’ll join us on Facebook where we will continuously keep you updated! Click here to visit our Facebook page. Our 2013 headlining musicians were Lee Brice and Grand Funk Railroad. Lee Brice performed on Friday and was a sensational hit with our rally attendees! 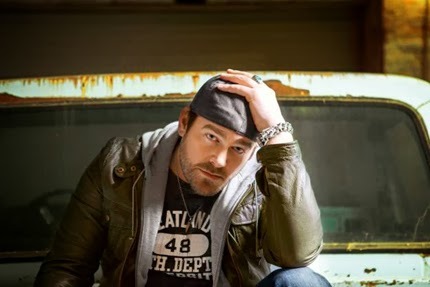 Lee Brice is a man whose time has come. On his stunning sophomore album, Hard 2 Love (Curb Records), the Academy of Country Music winner demonstrates a new maturity and patience, both in his songwriting and vocals. Certainly radio listeners are already aware of “A Woman Like You,” a married couple’s starkly honest meditation on love and devotion. Immediately upon release, the mid-tempo ballad became iTunes’ number five most-purchased song and sold more than 30,000 copies a week. Not bad for a first single off an album. “It’s moving faster than anything I’ve ever had,” Brice says with a smile in his warm, familiar baritone. “It’s just so real.” The single went on to take the top spot on the country radio charts and earned PLATINUM certification. Shortly thereafter, the album’s title track followed suit, marking two consecutive No. one PLATINUM certified songs for the award-winning singer/song writer. Originating from Flint, Michigan in 1969, this top selling American rock group of the ’70s is “COMIN’ TO YOUR TOWN TO HELP YOU PARTY IT DOWN.” Grand Funk Railroad is extremely excited to be touring in 2013 marking a 44 year milestone. After playing to millions of fans on the band’s tours from 1996 to 2012, Grand Funk’s 2013 Tour will continue to reach both new and long-time fans. 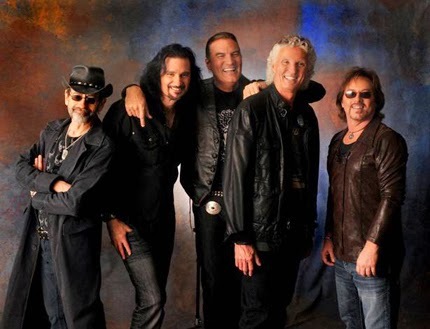 Known as “The American Band,” Grand Funk Railroad includes original founding members Don Brewer (vocals and drums, writer and singer of the multi-million selling hit, We’re An American Band) and bassist Mel Schacher, “The God Of Thunder.” Joining Don and Mel are true “All Stars.” Singer Max Carl is a rock veteran from 38 Special. Max penned and sang 38’s biggest hit “Second Chance” and was co-founder of California’s legendary Jack Mack and the Heart Attack. Don refers to Max as “the best blue-eyed soul singer on the planet.” Lead guitarist Bruce Kulick is best known for his 12 years with KISS and also has credits with Michael Bolton, Meatloaf and Billy Squier. (KISS members Gene Simmons and Paul Stanley were influenced early on by Grand Funk.) Keyboardist Tim Cashion has a master’s degree in music from the University of Miami. Affectionately called “Dr. Tim,” his credits include stints with Bob Seger and the Silver Bullet Band and English soul man Robert Palmer. Our 10th Anniversary was a Blast! The Hot Springs Rally 10th Anniversary! Who is the entertainment this year for Friday and Saturday night?